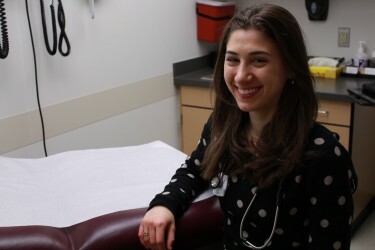 Mercer Island native Ashley Bobman always loved science, math and helping people, but her grandmother’s fight against pancreatic cancer was a turning point that focused her toward a career in medicine. Bobman is pursuing a major in public health with a minor in nutrition, and excels in her challenging coursework in the Interdisciplinary Honors program. 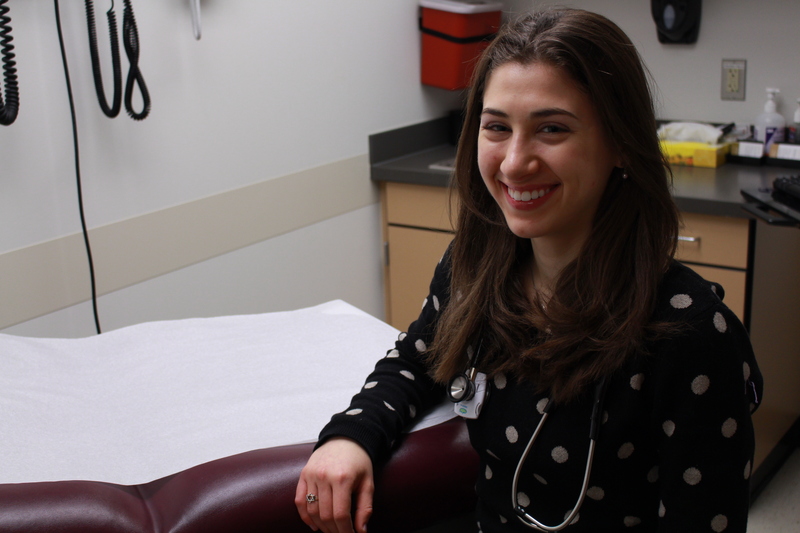 She has also done work at the Sephardic Studies Program on campus, inspired by a childhood spent “immersed in the Jewish culture of my family.” Her unique blend of talents and interests led to her selection as the 2013-14 sophomore president’s medalist. Curiosity about her mother’s Sephardic Jewish heritage led Bobman to the Sephardic Studies Program at the Jackson School of International Studies, where Assistant History Professor Devin Naar is leading the effort to digitize and preserve Ladino texts, the dying language of the Sephardic people. Though she knew that her great grandfather was active in that community, it came as quite the surprise to learn that Naar not only knew his name, but also had many volumes of his written work. Medalists are undergraduate students of the highest caliber whose academic pursuits demonstrate interdisciplinary interests and whose co-curricular and extracurricular activities show breadth and depth of expertise. The sophomore medal is awarded to the junior with the highest scholastic standing for the second year of his or her coursework. Inspired, Bobman began learning Ladino and translating documents. Now, she even writes her own original Ladino poems and reflections. Writing “offers historical context to my personal reflection, has opened doors to understanding my own culture, and has given me a new look into my family history,” she reflects.